</div> <br /> <div class="simpleLens-thumbnails-container"><a href="#" class="simpleLens-thumbnail-wrapper" style="max-width: 70px;"
<span class="glyphicon glyphicon-flag" value="flag" style="
Be the first to Review this ATM! 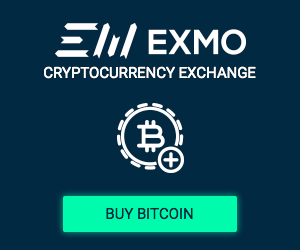 Trade in digital currencies. 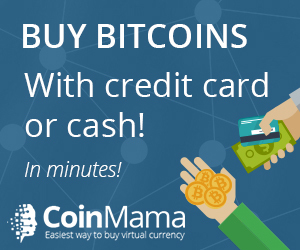 Find bitcoin accepting stores, people, ATMs and local classifieds near you. This is a Worldwide Directory Listing of businesses and people that accept digital currency. The listing includes bitcoin stores, merchants, people and ATMs who accept and trade in digital currencies such as bitcoin, ethereum, litecoin, ripple, zcash, dash, monero and etc. And also local bitcoin digital currency classifieds for local trading.